Nyege Nyege, the MTN annual music festival, kicked off today Friday at an exclusive launch party at Design Hub in Bugolobi. The music duo, Gato Preto, entertained the fans to their Afro-house compositions. 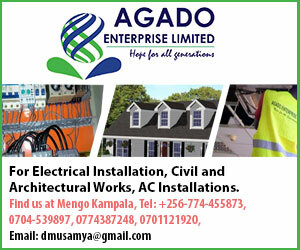 This year’s festival is billed to be the biggest since Nyege Nyege was started in 2015; and the. contemporary music lovers are going to get a glimpse into a variety of music genres by other performers. After this launch, the festival, which is sponsored by Bell Lager, Uganda Waragi and MTN Uganda, will re-locate to its home town, Jinja, at the Nile Discovery Beach beachfront. Gato Preto, the Afro-futuristic duo of Lee Bass from Ghana and Gata Misteriosa from Mozambique opened up this year to a line-up of 300 artistes selected from around the world. These will be bringing contemporary African music to Uganda. Selected artistes will perform a collection of kuduros, kwaito, Afro-house, hip-life, Tuareg-rock, cosmic synths, Arab-tech, Morrocan bass, zouk bass, soukous, balani, funana, swahaili-trap and Tigrinian blues. Uganda will showcase the best of its traditional musical heritage with musicians from over 15 tribes and a host of DJ’s from around the country including; Electro Kadodi producers from Mbale, Acholi Djs from Gulu and a who-is-who of Kampala’s EDM music community. From South Africa; Sho Madjozi, Rude Boyz, Dominowe and Phatstoki, the folk/funk diva, Zetina Mosia,, and underground Electro producers, Sleeping Buddah. 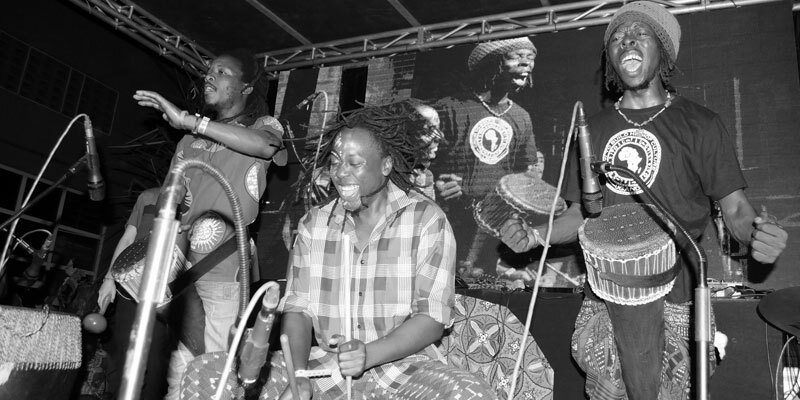 The Tanzanian line-up will feature the cream of the Singeli scene of Dar es Salaam, including the “Godmother of Singeli”, Rehema Tahiri, who will give an exclusive performance, as well as rhythm heavy, Jagwa Music Troupe and Gogo multi-instrumentalist, Msafiri Zawose. Tuareg rock band, Etran de l’Air will leave Niger for the first time to perform at MTN Nyege Nyege, as Kenya will be represented by L’Orchestre Les Mangelepa, considered to be one of the golden era of Kenyan Lingala. In addition, the festival has birthed Nyege Nyege regional experiences in Gulu, Arua, Mbarara and Entebbe. Nyege Nyege is a showcase of the connections between Africa and the rest of the world with Cumbia from South America, Vodou jazz from Haiti and Underground hip-hop from America. Nyege Nyege takes its inspiration from the legendary World Festival of the Black Arts that took place in Dakar Senegal in 1966. Four days of non-stop musical celebration will include the state of the art sound systems, games, picnics, boat rides, film screenings, custom-made Afro-futuristic decorations, biking and squad biking on the shores of the River Nile. It is in a stunning location surrounded by over four acres of lush tropical forest. Letter to my younger self and fellow young ones starting off the dance/artists career.